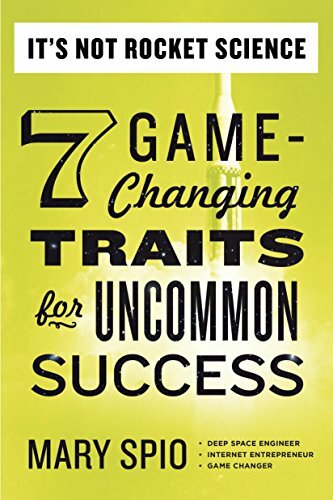 That’s the claim Mary Spio makes in her new book, It’s Not Rocket Science: 7 Game-Changing Traits for Uncommon Success. And she’s uniquely qualified to stake that claim: She is literally a rocket scientist. Mary started as a barefoot kid in Ghana with few resources and few options open to her. Today, she runs CEEK VR INC, a marketing company pushing the boundaries of what virtual reality can do. Along the way she became an aerospace engineer and racked up several patents for Boeing. You know, the standard career trajectory. I recently read Mary’s book. 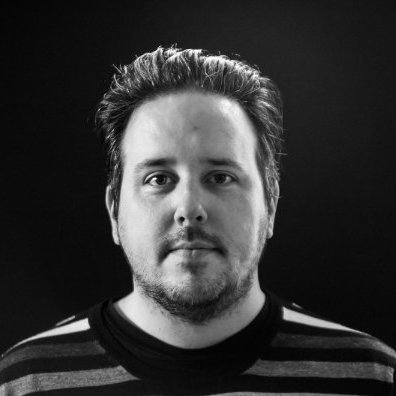 It’s life-changing stuff for anyone, but especially for marketers. Having the chance to interview her on the Sophisticated Marketer’s Podcast made me feel like I was talking to someone who is not only shaping the future; she may already be living there. It’s Not Rocket Science is a recommended read for anyone looking to change the world, reinvent an industry, or just enhance their own personal development. Mary was kind enough to sit down and talk a little bit about why she wrote the book, who it’s for, and what key points she hopes you’ll learn from reading it. Here’s what she had to say. There were two major factors that contributed to Mary’s creative process. First was an attempt to capture the current zeitgeist of entrepreneurs making amazing achievements: “I wrote the book because we are in a time of extraordinary breakthroughs, unicorns and moon shotters; people want to know how others are able to achieve the seemingly impossible,” Mary says. Mary Spio is a truly remarkable person: A scientist, entrepreneur, visionary, and a heck of a marketer, too. Pick up your copy of It’s Not Rocket Science: 7 Game-Changing Traits for Uncommon Success (if you dare), and see for yourself. You can find Mary on Twitter @MarySpio. For more advice from smart marketers for smart marketers, subscribe to the LinkedIn Marketing Solutions blog.